Amazing. You’ve honored the life of this creature, Karen. It’s very cool isn’t it? I’m glad you think so, Lois. Thank you. 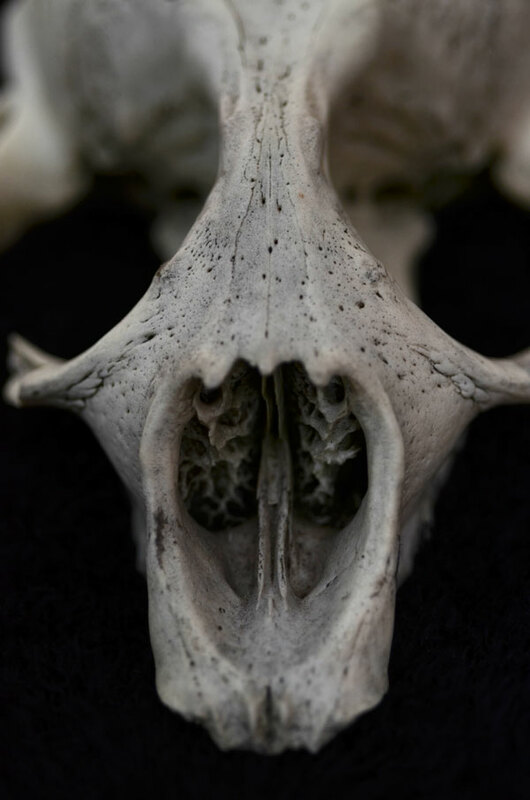 I love those ‘stitching lines’ between the bones of mammal skulls. They always seem so delicate for something which is so strong. 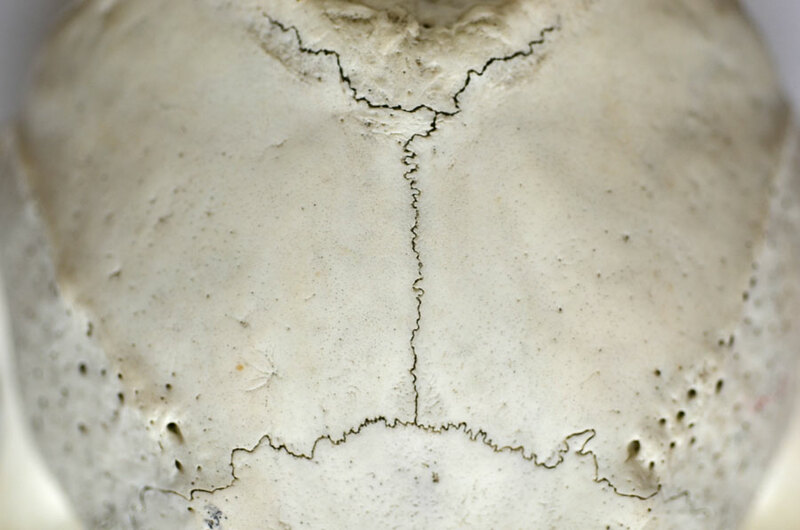 Trish, I think those cracks form as the skull dries out, but yes, don’t they add to the beauty of it? They are delicate like stitches, I like your description. Hi 🙂 I just did a google search ‘stitch lines in skulls’, and it came up. 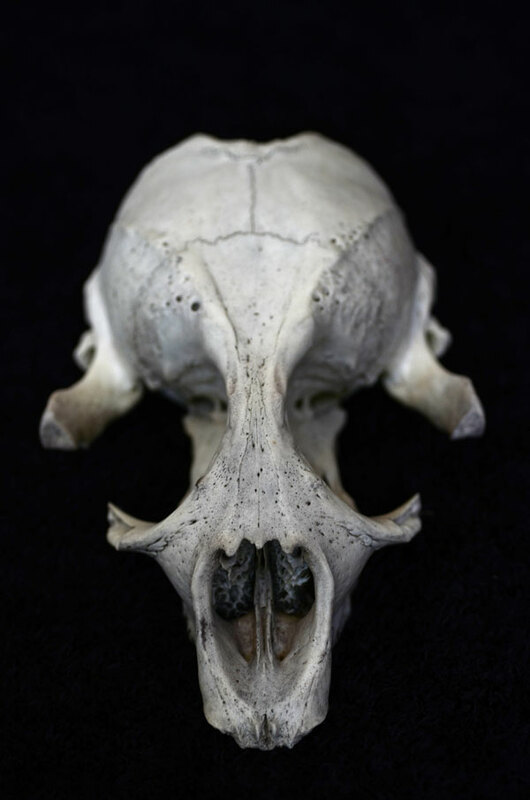 They are the knit lines from when the skull bones join together a while after birth – you know how babies have that soft patch at the top back of their heads until the bones fuse? Very cool! I miss beach combing. Once came upon a live sea lion in a cave on the shore of Catalina Island…surprised us both! Oh, that would be a very cool experience! They’ve got teeth, but don’t seem to be aggressive to humans. An object of rare beauty. Great find and – as ever – very fine photography. Isn’t it, though? Thanks very much, Alessandro. ditch (said to be a mass-grave of black death) started to have misfortune and it spread to the whole studio complex —– could be sheer coincidence still, I’m a bit scared to have one. This is a wild find Karen. It reminds me of the time I found what looked to be a large molar on the beach. Guessing from the same animal. It’s very cool, isn’t it? Did you keep the molar, Allen? Yes. I have quite a collection. Sorry for the delay on my reply. I was only just able to see your reply in “notifications”. It is a cool skull! Chilling in it’s stark reality while mysterious in it’s resounding complexity. Beautiful. Thanks, Elena. I can’t help but find such things intriguing and beautiful also. animal anatomy is one of my obsessions. beautiful shots karen! I completely understand, Jessica – it’s fascinating! Thank you. Lovely, even in death. I think the large spaces and the weblike structure (the underside of a mushroom?) inside the nasal cavity probably help with buoyancy. Well, this has turned into a scientific discussion. Yes, lovely even in death – I think so too! I love skulls – have a collection on my desk to be drawn at random moments. There is much to be found in them. They do make excellent subjects for drawing. What sort of skulls do you have? 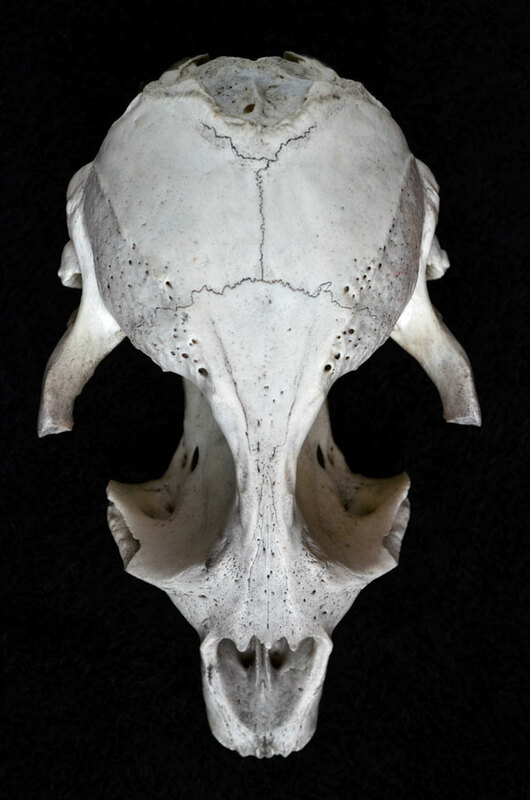 My favourite is a wombat, heavy and broad, but I also have a couple of sheep, different sized kangaroo skulls, a fox (long fangs!) and numerous unidentified bones. Whenever I am out in the bush I have my eyes on the ground, searching for that little white object. I envy your seal, but I guess there are different opportunities in different parts of the world! I love your skulls Karen.. a permanence at the end of life. Hi Carla, I suppose I should have put down the measurement for scale. Interesting comment! Ooh! Dark dark dark! Love these, very powerful.. Powerful, thank you! I like that, Cath. I love skulls. Off to see the others, now. Me too! They are fascinating objects! A beautiful tribute to the life of this seal – has remarkable presence set against the dark background. Wonderful images, Karen. It’s a pleasure, Mike. Thank you. Id like to ask you permission to use the first picture on this post, as base for a non commercial photoshop “artwork”. Would you consider that? If you say yes I will of course credit you with name and refer to the original image as well as let you see and approve the image before I publish it on my blog. I you dont I fully understand. I don’t mind if you do that. I’d be interested to see what develops. Thanks for asking first – I appreciate it. Thank you, Ill send a preview of it to you tonight. Love the starkness of these, Karen. Why does there always seem to be more to a skull than there is? The final shot is like an aerial shot of an alien topography. I’m not sure how else to express it. Thanks for your comment, Richard. very interesting! i think i’m looking up its nose and i’m surprised at the network of what i think are conchae. in humans they look much more orderly. It is quite a network, isn’t it? They are rather lace-like little bones. Thank you, Steve. I find it interesting how it has such different character depending on how you look at it. Fascinating structure. Have never seen anything quite like this before. Love the different angles and perspectives – so very sculptural! It’s interesting from many angles, isn’t it? I find it fascinating also. 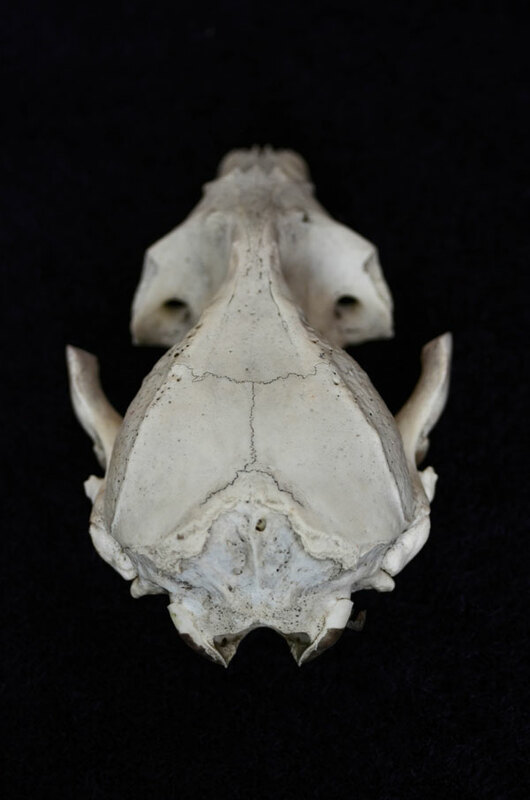 I took a bit of research to confirm what it was – it’s difficult to ascertain what type of seal, though. I agree, it’s an amazing skull. Love how you documented these life objects. So much symmetry. I’ve always been fascinated by the sculptural quality of bones of all sorts – and of their amazing strength and resilience relative to their size and weight. Beautiful shots! Yes, me too, Sydney. The skulls are especially fascinating. Thank you! Beautifully stark and graphic, Karen! They look very ‘alien’! Yes, quite alien. Thanks for your comment, John! Amazing detail and contrast in this series. The composition is so interesting. Are you a professional photographer? If not, you should be! Thanks very much, Mona, that’s very kind! 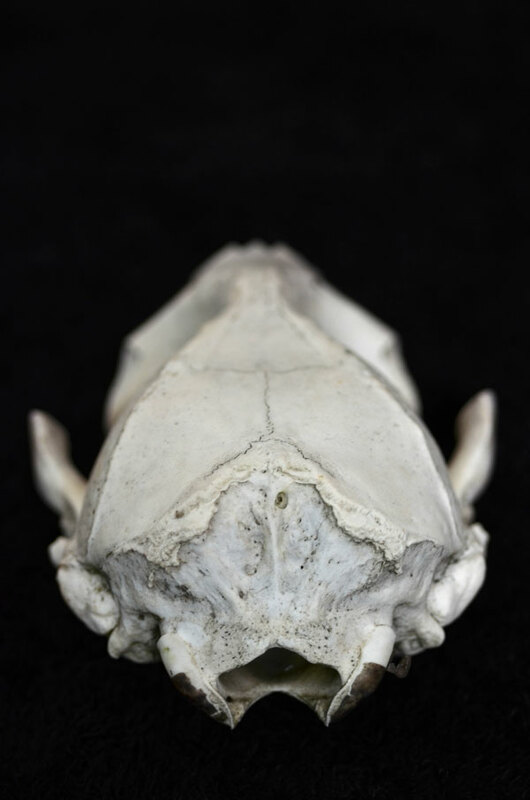 Ha, I thought I had clicked on Zygoma’s blog when I saw these – no bad thing that, but certainly not what I was expecting on these pages (though I have a dim memory of another skull shot of yours). Very nice shots, even if not your usual fare. Zygoma can be found here: http://paolov.wordpress.com/, it is worth a look.